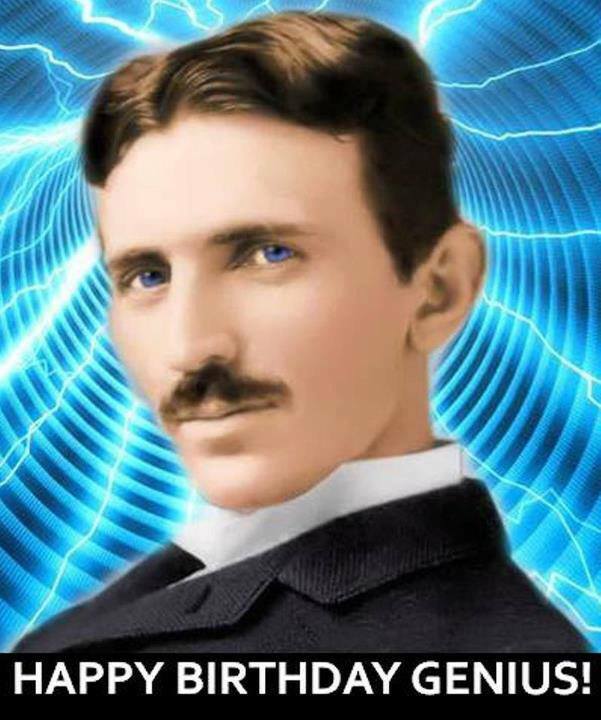 Nikola Tesla (10 July 1856 – 7 January 1943), was one of the last Universal Geniuses, and looks like his inventions are mostly forgotten - or should that rather be COVERED UP! En la naturaleza, la espiral fibonacci está por todas partes, nuestra propia galaxia es una muestra de ello. La secuencia comienza con los números 1,1,2,3,5,8,13,21,34… siendo cada uno de ellos la suma de los dos anteriores. - La relación entre la altura de un ser humano y la altura de su ombligo. - La relación entre la distancia del hombro a los dedos y la distancia del codo a los dedos. - La relación entre la altura de la cadera y la altura de la rodilla. - La relación entre las divisiones vertebrales. - La relación entre las articulaciones de las manos y los pies. Esta secuencia o huella aparece, sin duda, como la marca de un Creador. The Fibonacci Sequence is a golden or mathematical sequence, a relationship between two measures perfect ratio. The golden number has been used in architecture since the Egyptian pyramids and Greek temples to this day; in painting from Leonardo Da Vinci to Botticelli as well as sculpture, painting and music to the greatest works. In nature, the Fibonacci spiral is everywhere, our own galaxy is an example of this. The sequence begins with the numbers 1,1,2,3,5,8,13,21,34 … each being the sum of the previous two. - The relationship between the height of a human being and height of your belly button. - The relationship between the distance from the shoulder to the fingers and the distance from the elbow to the fingers. - The relationship between the height of the hip and knee. - The relationship between the vertebral divisions. - The relationship between the joints of the hands and feet. This sequence or footprint appears, no doubt, as the mark of a Creator. The Solfeggio Scale promotes a musical scale based on the 528Hz C as being the "holy" scale of God. That the current musical standard (440Hz A) was institutionalized by the Rockefeller Foundation and Joseph Goebbels. That sound frequencies can effect cellular structure/DNA. The frequency of 528Hz (C) has the ability to heal DNA. Subscribe (To the website) to receive FREE MP3 download! To help YouAreCreators purchase their dream, please visit our special blog: http://youarecreators.blogspot.com/ and click the "donate" button located on the leftside of the page. John Lennon performed "Imagine" in 528. Why? Because he "got," as we have—the opportunity of co-creating peace-on-earth, by musically tuning to the "LOVE frequency. 528 Hertz is a frequency that is central to the "musical mathematical matrix of creation." More than any sound previously discovered, the "LOVE frequency" resonates at the heart of everything. It connects your heart, your spiritual essence, to the spiralling reality of heaven and earth. 1. The Solfeggio Scale promotes a musical scale based on the 528hz C as being the "holy" scale of God. 2. That the current musical standard (440hz A) was institutionalized by the Rockefeller Foundation and Joseph Goebbels. Money comes to you when you watch this one ! - Law of attraction - Money, Millionaire, your success. Why did they delete this from the Secret?